Talking about: Five romantic and definitely heart-winning restaurants in the city of Cartagena! Traditional and delicious Colombian dining. Casual attire, relaxing atmosphere, great service & good food. Music available certain evenings. You can hear the horse carriages passing through on quiet evenings while enjoying a glass of wine. Top dish recommendation: “ San Martin Pescador” Mojarra fillet, coconut milk, vegetables sautéed in achiote oil, squid, shrimp, and cilantro. Whatever you do. Order a “limonada de coco” at Alma. It’s one of those things I like to describe as LIFE-CHANGING. SO so good. The food presentation is beautiful and the ingredients of the dishes are fresh. Must try: lobster empanadas. A real treat and a cute little gem where every dish is seriously awesome. Favorite dish by far: the grilled octopus, and the chocolate mousse for dessert. Love really is in the details. 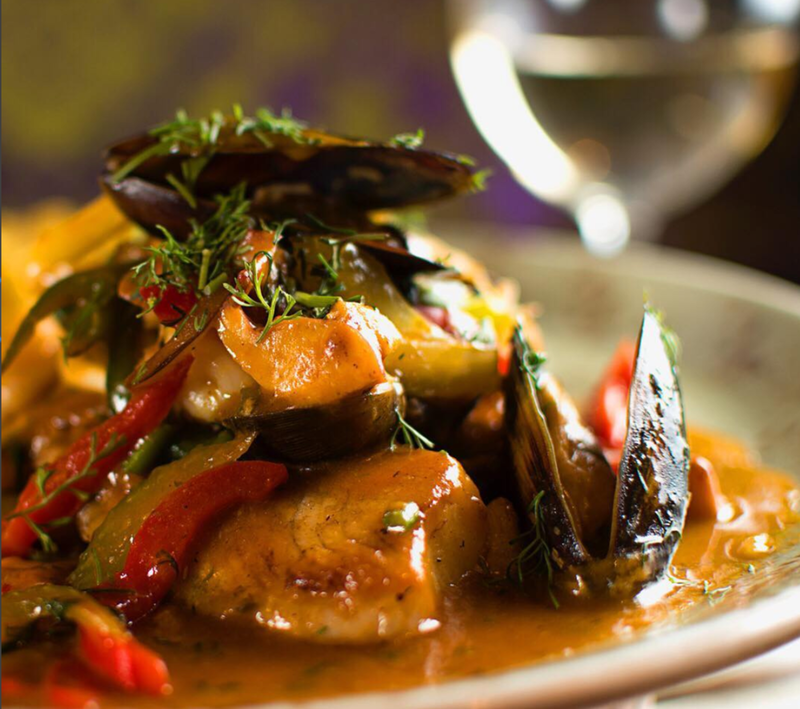 At Carmen they have a passion for seafood. Their dishes are creative, innovative and celebrate the regional Cartagena flavors. So classy, their attention to detail goes beyond most other restaurants. Try their specialty cocktails and the crab cakes! A great blend of southern European and Colombian cuisine. The food is unique, extraordinarily delicious. The plates are very tiny but pack a lot of flavors. Try the scallops and the soft-shell crab. Do you have a romantic restaurant recommendation?